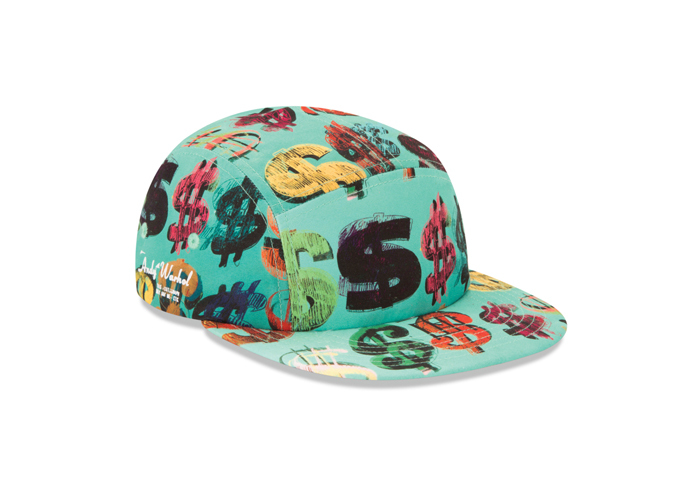 Since its inception in 1987, The Andy Warhol Foundation’s has focused on supporting the creation and presentation of contemporary art. 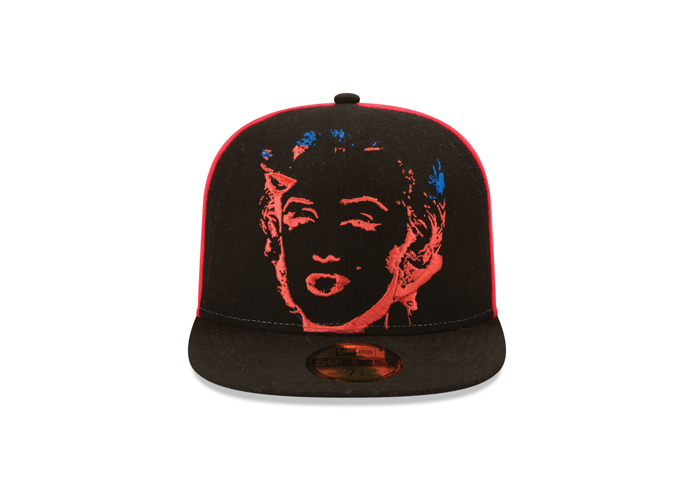 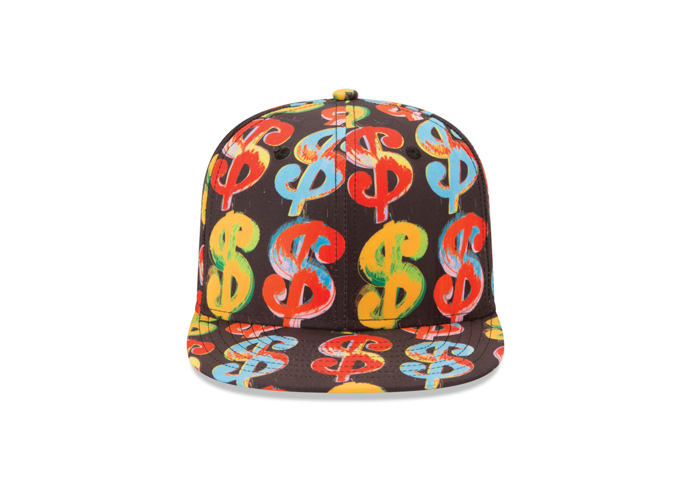 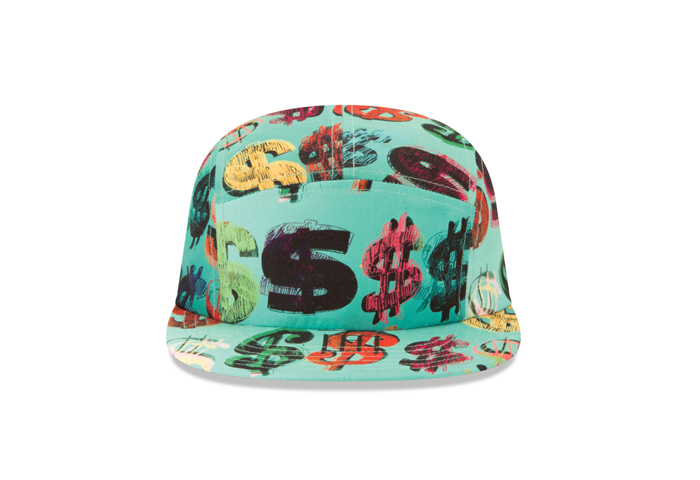 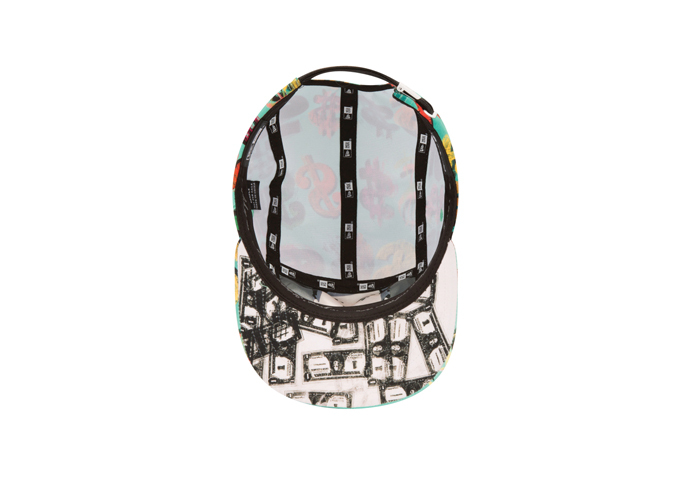 Playing on some Warhol’s renowned prints, including his iconic ‘Marilyn’ design, this collection uses the 59FIFTY, 9FIFTY and 5-panel models to apply the designs. 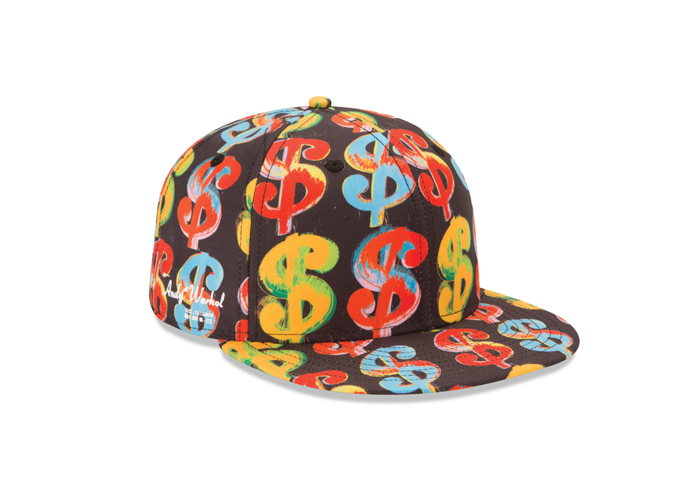 It’s a vibrant and bright aesthetic throughout the collection with renowned Warhol designs including the ‘Dollar sign’, ‘Brooklyn Bridge’ and ‘Cow c.1971’ being utilised. 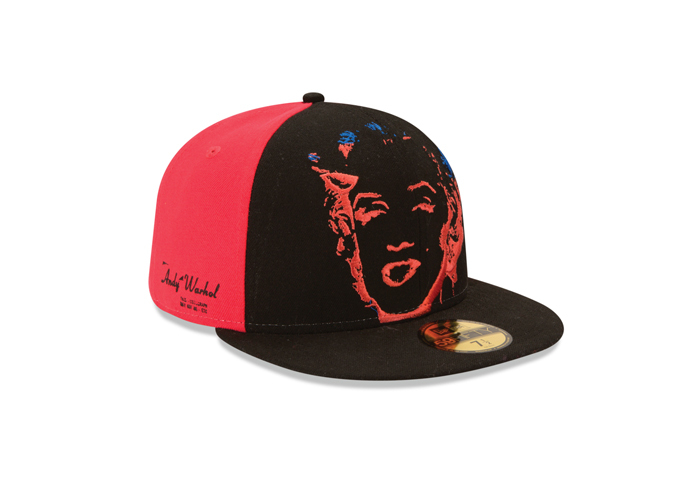 Each limited design is limited edition and features custom inner taping and the renowned Andy Warhol signature. 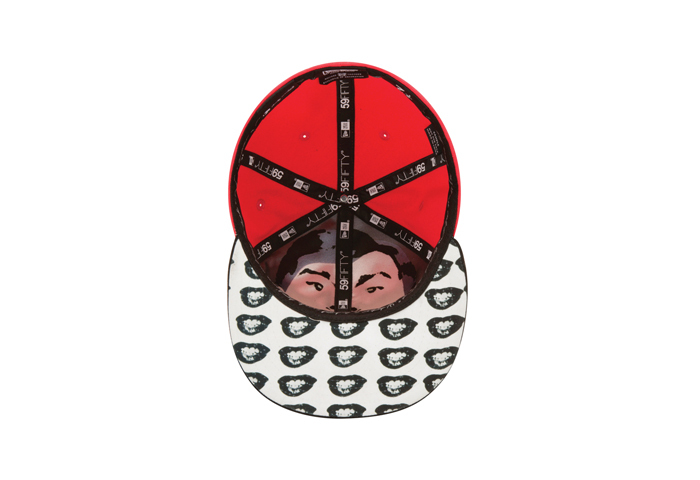 Available from New Era stores in London, Birmingham and the online store now.